The Eastern Cottonwood, (Salicaceae Populus deltoides,) was named as Nebraska's first state tree on Feb. 15, 1937, when a resolution introduced by Sen. Alois Slepicka of Wilber was passed. 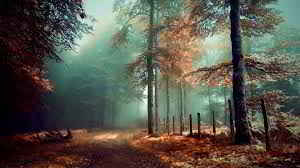 It was chosen because it was: Known throughout Nebraska for its beauty, and because of its historical background, it being the tree under which George Washington sat while signing a treaty." The 1972 Legislature named the cottonwood (Populus deltoides marsh) as the state tree. 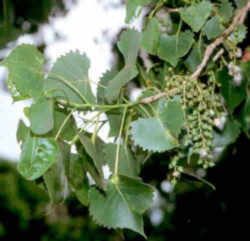 The bill, introduced by Sen. Calvin Carsten of Avoca, originally called for the green ash to be the state tree, but was amended in favor of the cottonwood. 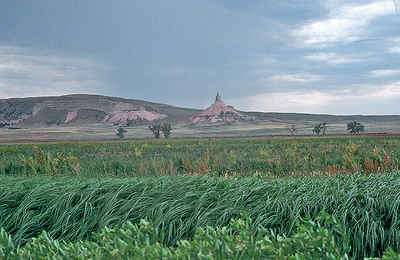 The cottonwood often is associated with pioneer Nebraska. Several famous early landmarks were cottonwood trees and their shoots were often collected by settlers who planted them on their claims. Today, the cottonwood grows throughout the state. It is native across the state and usually is found adjacent to rivers, streams, and around lakes. 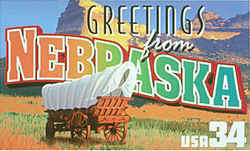 Cottonwood has a fast growth rate and provides most of the lumber processed in Nebraska today. It is planted in riparian areas for filter strips, and near streams to reduce sedimentation and stabilize stream banks. It also can be used in multiple row windbreaks for height and quick protection. The green ash was designated as the 1972 Arbor Day Centennial Tree. Besides the typical eastern variety (var. 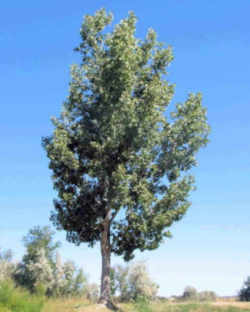 deltoides), there is a western variety, plains cottonwood (var. occidentalis). 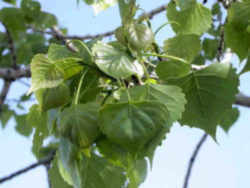 Its leaves, more broad than long, are slightly smaller and more coarsely toothed than the typical variety. Growth: Rapid; moderate to long life span. Leaf: Alternate, simple, pinnately veined, 3 to 6 inches long, triangular (deltoid) in shape with a crenate/serrate margin. The petiole is flattened and glands are present at the top of the petiole. Flower: Dioecious, male and female as pendulous catkins, appearing before the leaves. Fruit: Cottony seeds, 1/4 inch long borne in a dehiscent capsule. Maturing over summer. Twig: Stout, somewhat angled and yellowish. Buds are 3/4 inch long, covered with several brown, resinous scales. Has a bitter aspirin taste. Bark: Smooth, gray to yellow-green when young. Later turning gray with thick ridges and deep furrows. 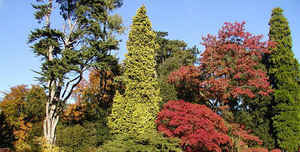 Form: A large tree with a clear bole and an open spreading crown resulting in a somewhat vase-shaped form. The law designating the cottonwood as the official Nebraska state tree is found in the Nebraska Statutes, Chapter 90 (Special Acts) Section 90-114. The cottonwood is hereby declared the state tree of Nebraska.